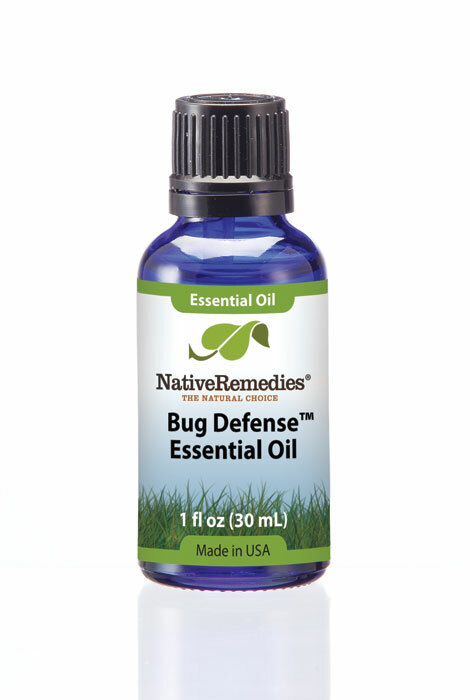 Uses – Bug Defense essential oil blend has repelling, protecting and uplifting properties. Bug Defense Essential Oil Blend lets you enjoy time outdoors without bugs or resorting to harmful chemical repellants. This bug-repelling formula is a blend of essential oils, including citronella, eucalyptus leaf, lavender flower, rosemary leaf, Himalayan cedarwood, geranium leaf and lemongrass. The aroma is camphoraceous, citrus, floral and herbaceous. Bug Defense can be diffused around your outdoor area, diluted in a carrier oil for topical application, or diluted in witch hazel and sprayed on clothing. Most people find Bug Defense works as well as chemical insect repellants if reapplied as needed. Essential oils are not technically oils, rather they are highly concentrated plant constituents that possess medicinal and cosmetic qualities. Most essential oils are high in antibacterial, antifungal and antiviral properties. Essential oils are miniscule in molecular size, and they do not absorb in the body over time. How do I use Bug Defense Essential Oil Blend?